As an academic coach, parents and students ask me to give them the magic wand for motivation. I am still on the hunt for that magic wand BUT I do have four productivity apps that you might look at in the meantime. We all want to do more things in less time, but the scramble to do this often leaves us with nothing done. 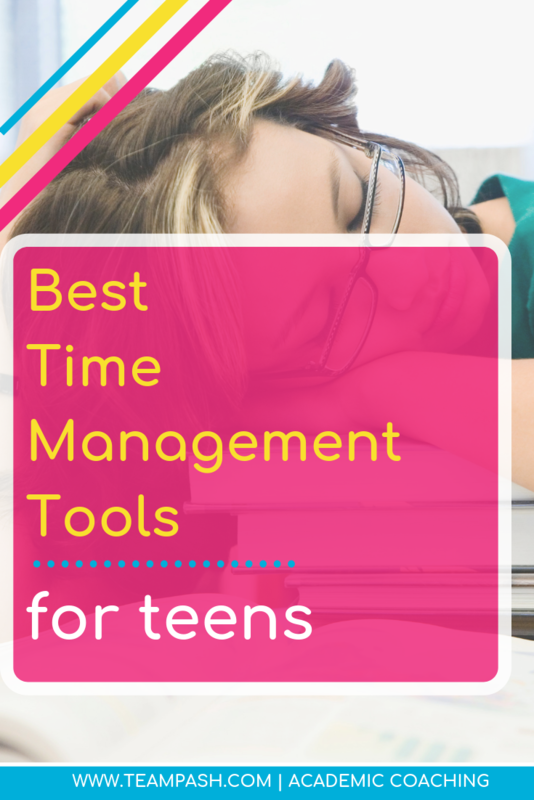 I’ve created a list of the productivity tools that can help your teenager become more efficient with their time and their to do list! This app allows you to manage time efficiently. It records higher levels of productivity daily using videos that prompt you. 30/30 from Binary Hammer is a task manager which notifies you of countless number of tasks. The simple tool allows you to work for 30 minutes on a single activity without distractions. For the following 30 minutes, you get to engage in a different task (usually a break) that doesn’t relate to the previous activity. The apps creators push for the 30 minute break to create balance between work and play. It is similar to the Pomodoro technique but encourages a longer break than 5 minutes. I’m not sure I agree with the 30 minute break time. That starts to creep into just enough time to get fully distracted. I typically suggest no more than 20 minutes to my students. Oddly enough, when I ask my students about taking a break they want to keep going. I have to tell them to stop! BREAKS ARE A MUST! However, you need to find the balance. The main screen is simple and keeps your tasks at front of mind. However, I found a little confusing to set up. It is not a download, and start working type app. To truly benefit, you will want to customize the activities which can take- time. You can also alter the time of each task. Don’t need 30 minutes to check emails? Set it to 15! I love the slick look of the timer- which is easy for kiddos to follow – even the younger ones! This is a great app and some of my academic coaching students love it - but I have some other favorites. Don’t like to work with horror movies playing in the background? I swear – you can really get stuff done! This might be the next best option. Are you looking to work efficiently? Tide is a White Noise app which improves your focus and concentration by providing natural sounds from the environment. Sounds range from rain, muse, forest, to ocean. The time management and relaxation which this app offer enables you to achieve more in less time under the best atmosphere. Tide works with similar music apps such as Spotify and Apple Music. The goal of this productivity app is to help you think better and innovate constructively. It even operates on a timer similar to the Pomodoro technique. It allows students to work with 20 minutes of background noise to enhance their focus. This is great for kiddos who need some noise but get distracted by Friends on Netflix. ToDoist has helped more than 10 million people achieve their to-do list without feeling the pressure. This software app requires you to jot down all your tasks. after which it will interpret and organize them. It further creates sections for each task and sends you reminders so that you don’t miss any of your tasks. Besides using this tool to achieve personal tasks, you can use it for teams. Planning projects and tracking deadlines becomes easier with ToDoist because you can work on the go and assign responsibilities. 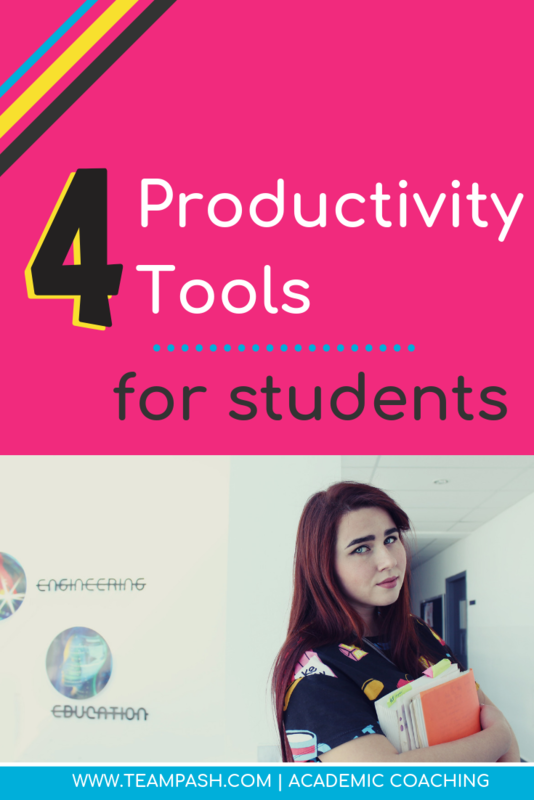 This is one of the productivity apps which are free for basic functionality; however, you’ll need to pay $3 dollars a month for the premium features. Many of my students use the free version. So try it out! Also, it has an awesome extension on Google Chrome. You can keep your to do list right on your browser! RescueTime is a time management app that uses your computer usage to measure your productivity. It monitors the websites you visit, the windows you open, and the programs you use to achieve tasks throughout the day. With the premium plan, this software can monitor your meetings, phone calls, and work intervals. You can see how you perform on a daily basis including your work habits and goal/task achievement. You can get a free trial and the RescueTime Lite for free. But the RescueTime Premium is available at $9 per month for each user. This productivity app works with Windows, Linux, Android, and Mac devices. It is also available for your phone and an extension on your Google Chrome browser. Now you can actually see where your time is spent! 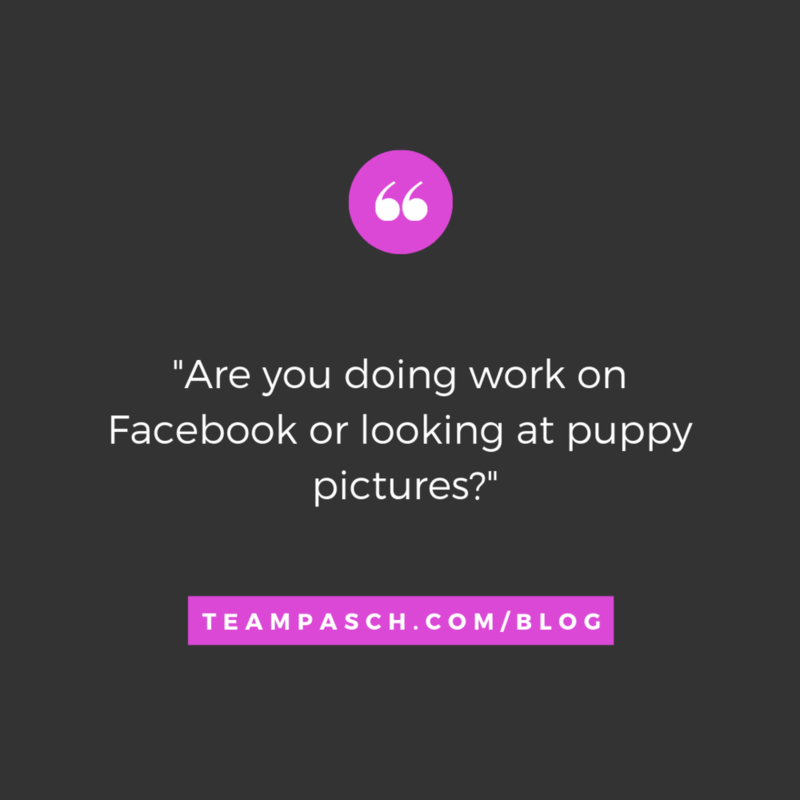 Are you doing work on Facebook or looking at puppy pictures? Track it now with this app! My recent break down shows 11% on news sites (helping a student with research), 15% on communication (Zoom with a student), 16% categorized (a quick look at the websites shows my student’s gradebooks), 21% on learning sites (again with students), and 23% on design (Google Docs - again with a student). Hey- I did a lot of work with students today! I think I deserve some time to chill and watch Survivor. You can see the exact websites you went to, set your work vs play hours AND set goals. This post proivides four great productivity apps to help your kiddo improve their to do lists and time management. They are useful for individual users as well as groups and provide you with reports to track your daily tasks and activities. In order to make ourselves more productive, we need to be honest about where our time is being spent (Rescue Time). Then we need to space it out (To-doist ). Maybe you need a little peaceful background noise (not screams ) to get the work done – log in to Tide and you are all set! Check out these sites for your child or student - and maybe download a few for your own personal use! *The link to the Todoist App contains an affiliate link. 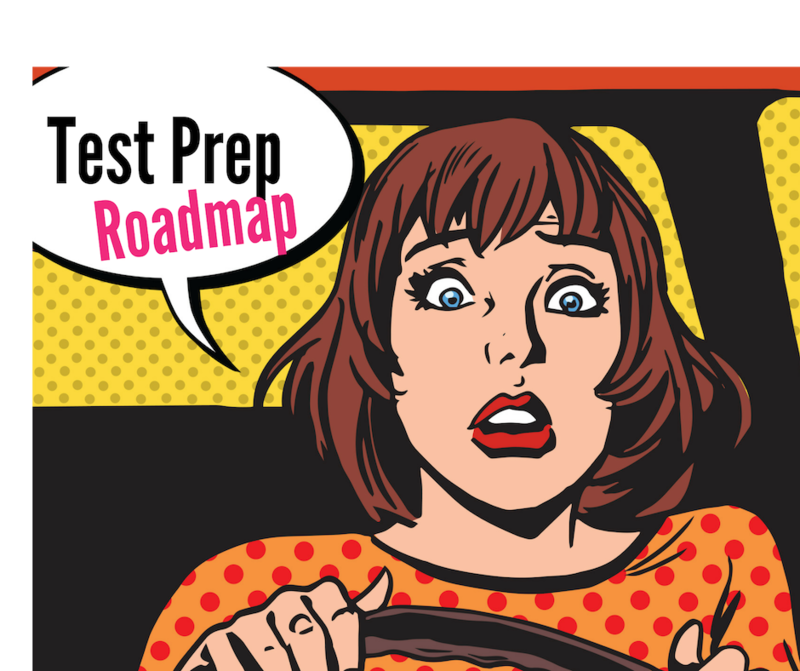 Should you decide to upgrade, I receive a benefit I can share with my students- however, the free version is plenty awesome enough!